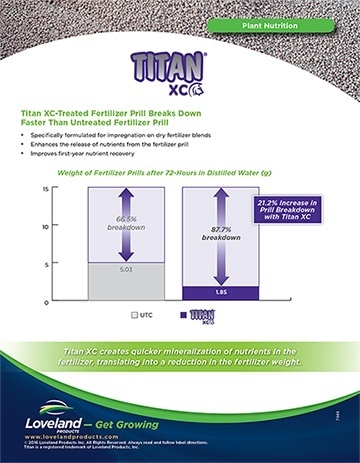 See how Titan XC improves nutrient availability and increases nutrient uptake to help enhance plant health, improve plant performance and boost yields. Always read and follow label directions. Check state registration to make sure product is registered in your state. 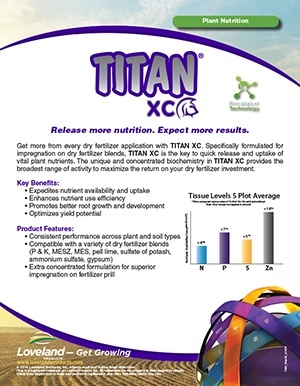 Results may vary depending on soil, climate or other conditions.